TSE Hao Guang 谢皓光 (poet; Singapore) is the author of hyperlinkage (2013) and Deeds of Light (2015), both published with Math Paper Press. Deeds of Light was shortlisted for the 2016 Singapore Literature Prize. 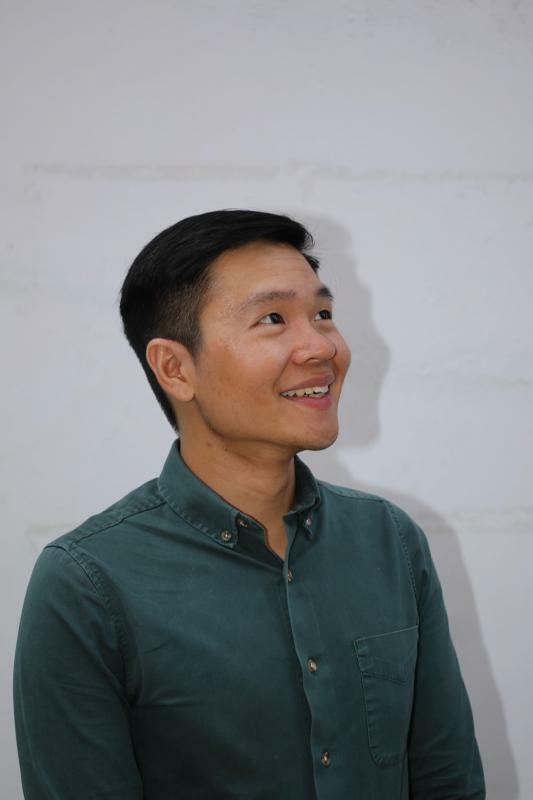 He co-edits the cross-genre, collaborative literary journal OF ZOOS, is the essays editor of poetry.sg, and is co-editing UnFree Verse, an anthology of Singaporean poetry. Careful: step out into the not-quite-street.